Scotland is full of desirable locations and so it is no wonder why people chose to live there. 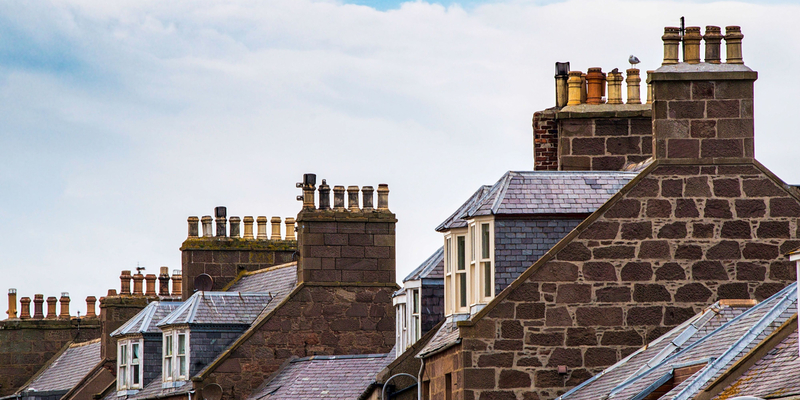 If you are thinking about becoming a landlord in Scotland, you will need to research the rental laws as they are different in comparison to England and Wales. Wherever in Scotland you are thinking of renting property, having an appropriate level of landlord insurance in place is a good idea to see below what might be available to you; you can use the table for a selection of companies that will be able to provide you with quotes. All private landlords in Scotland are legally required to register with their local authority. This is so you can be checked and to make sure you are competent enough to perform the role legally and professionally. One benefit of this law is that it avoids any opportunity for the landlord to change the asking price or accept a higher or lower offer from someone else. However, it can be fairly time consuming. Although we have highlighted a few differences, you should also look into the Scottish rental law yourself for peace of mind. Landlord insurance for Scotland however is not that different from England and Wales, and as with elsewhere in the United Kingdom it is a common proviso for mortgage lenders to require landlords who have buy to let mortgages with them to take out an appropriate level of landlord insurance on the property. There are a diverse range of options for landlord insurance meaning you should be able to tailor your cover to your specific requirements by comparing the different features and optional extras of different plans. Specialist landlord buildings insurance is a requirement of many buy to let mortgages. It will provide cover for your property’s physical structure such as the walls and roof as well as the permanent fixtures. If you let a property as fully or partially furnished then this type of insurance will protect those items you provide. Although what you are protected against will vary by insurer it may include; accidental damage, theft, malicious damage. If a tenant or visitor sustained an injury and made a personal injury claim this type of cover could help pay for your legal costs, and if you were found to be liable it could pay compensation to the claimant and cover their legal costs.